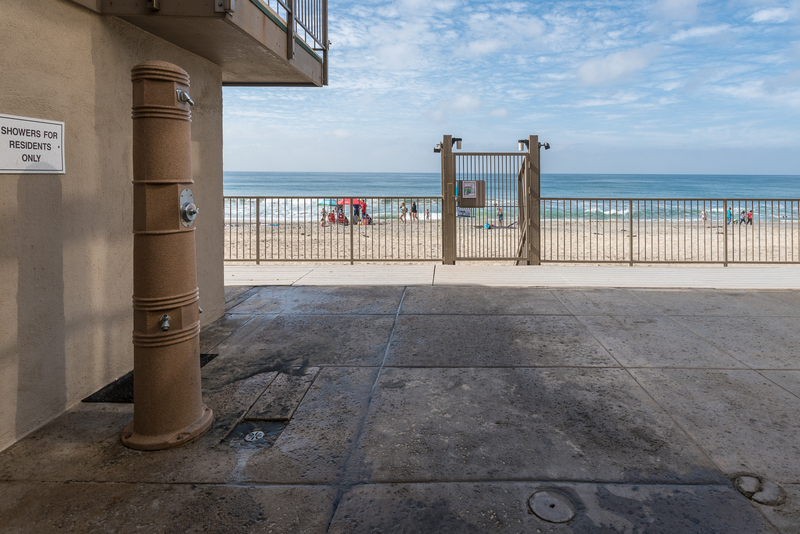 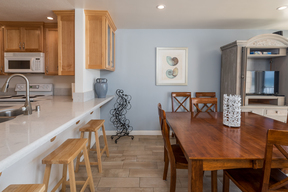 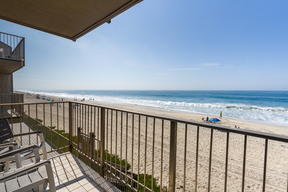 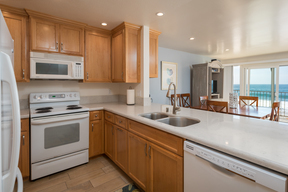 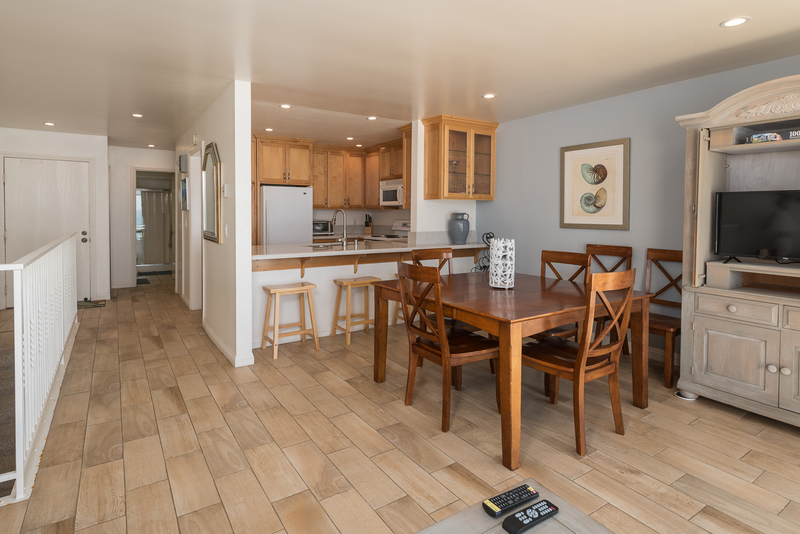 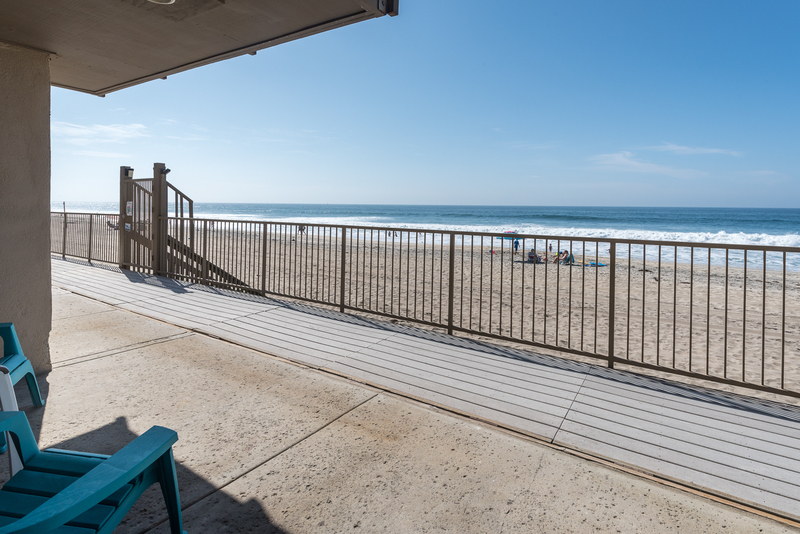 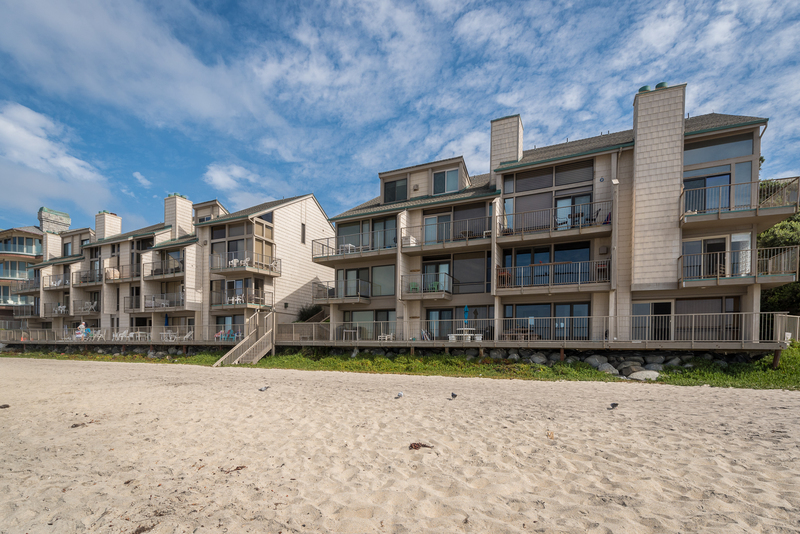 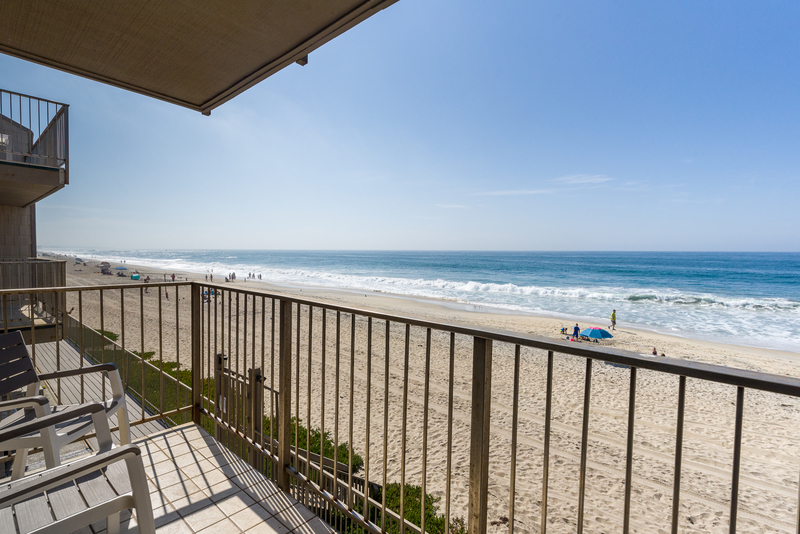 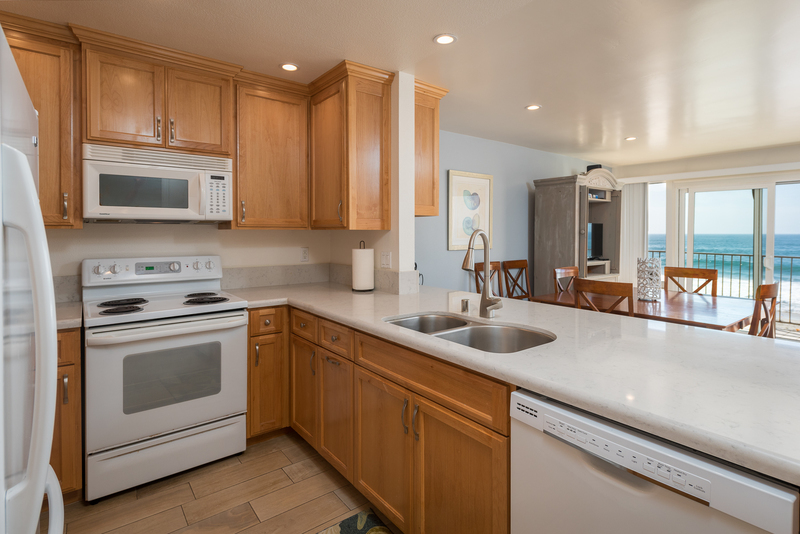 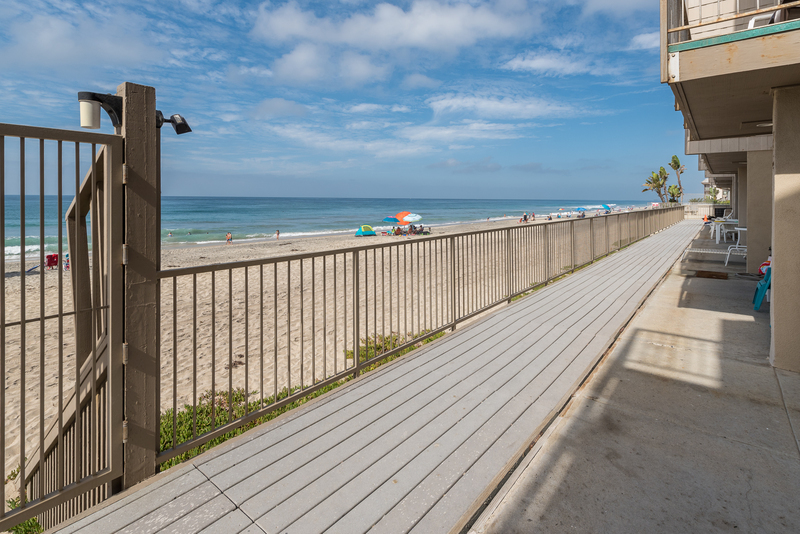 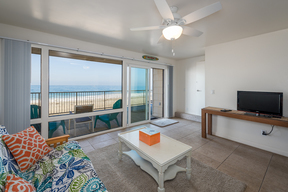 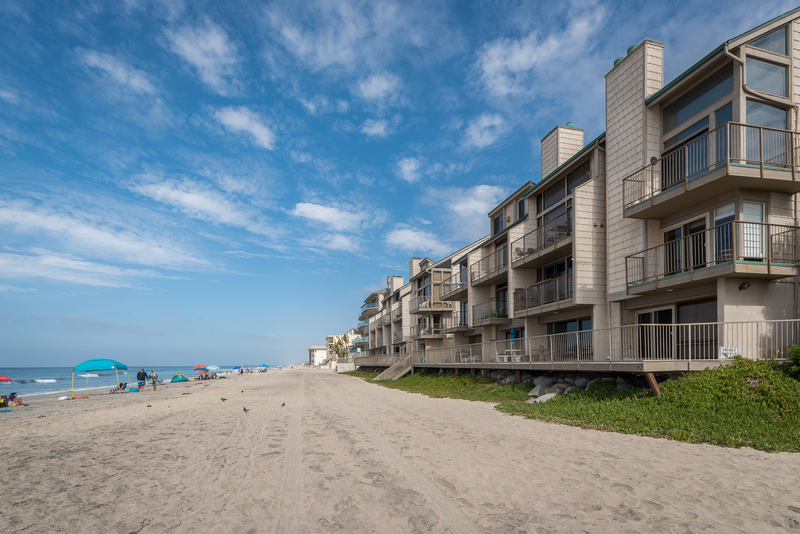 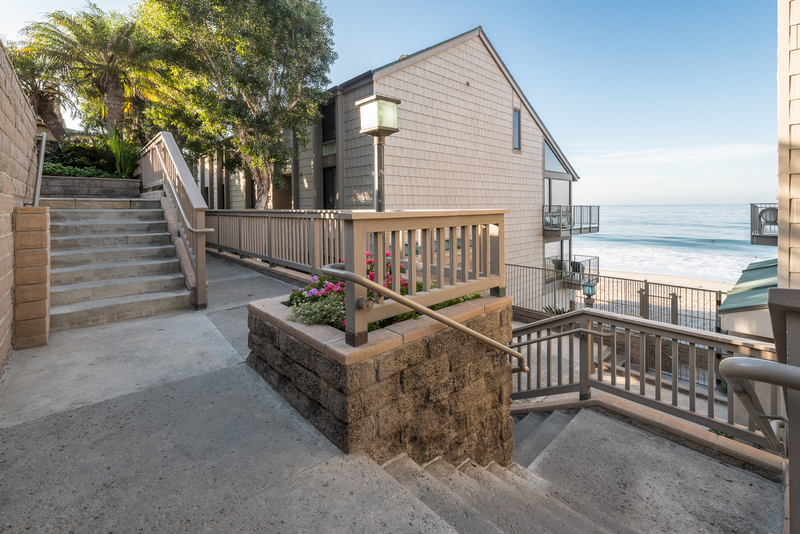 This beautiful 2 bedroom, 2 bath oceanfront vacation rental that has an unobstructed white water view! 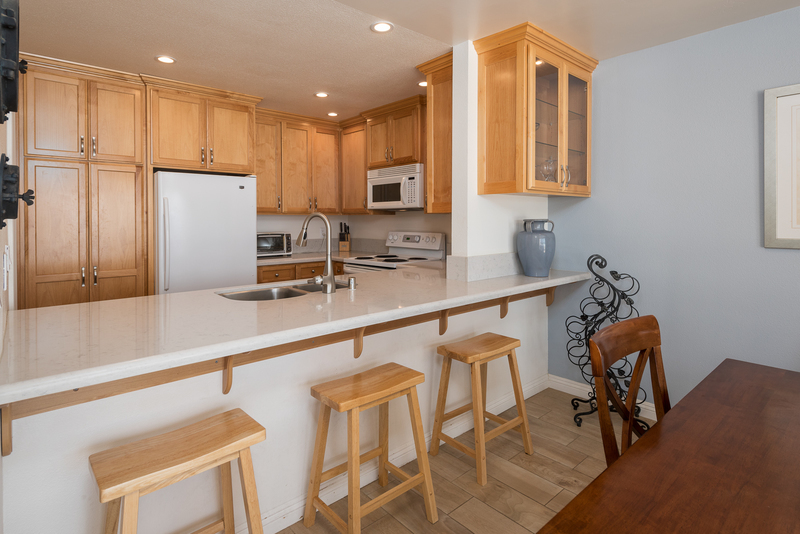 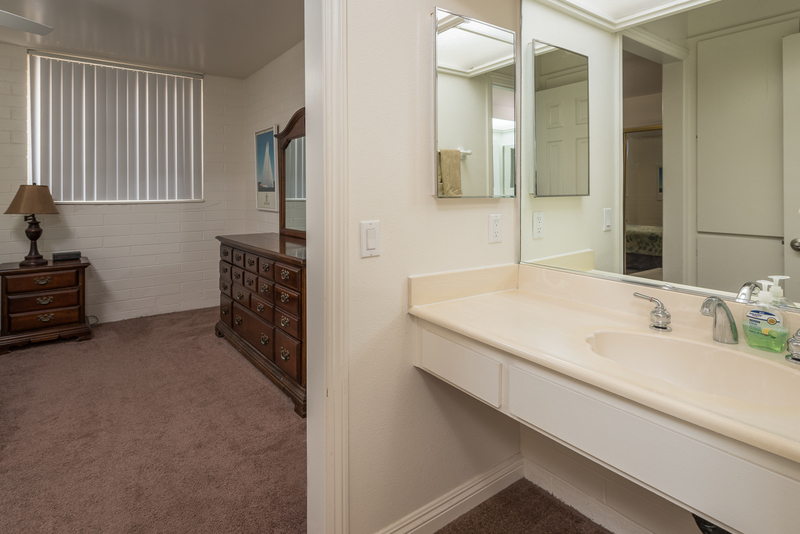 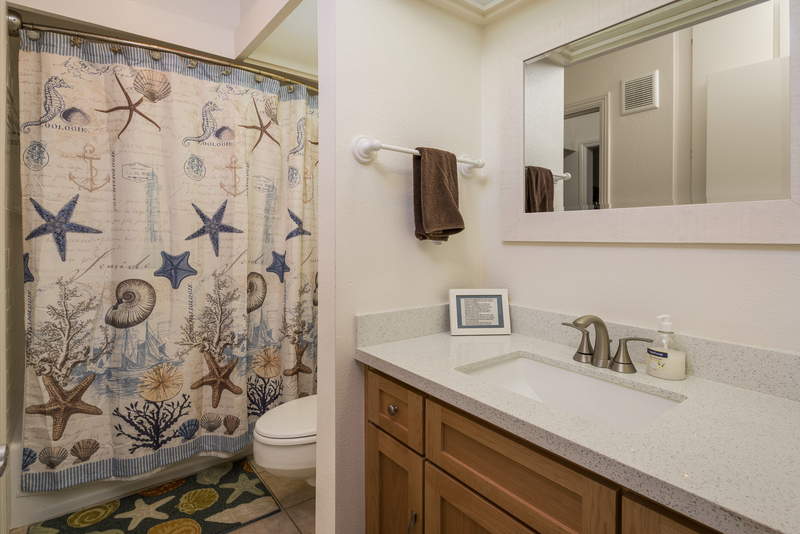 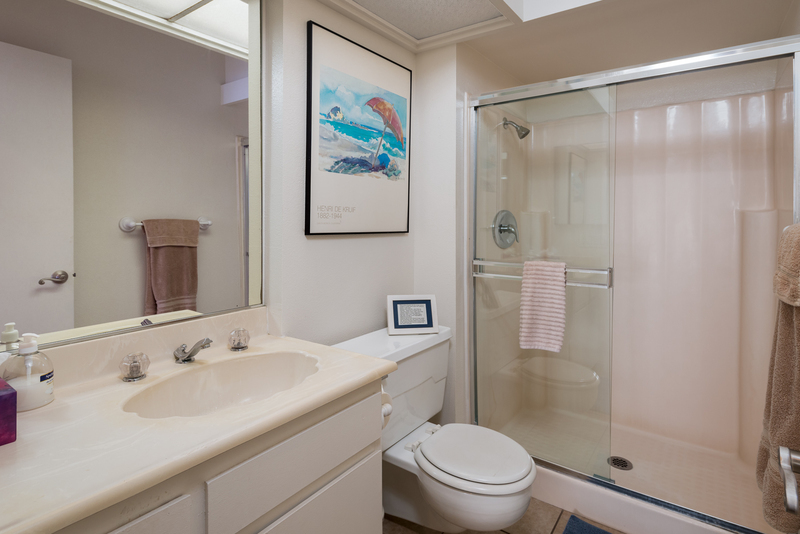 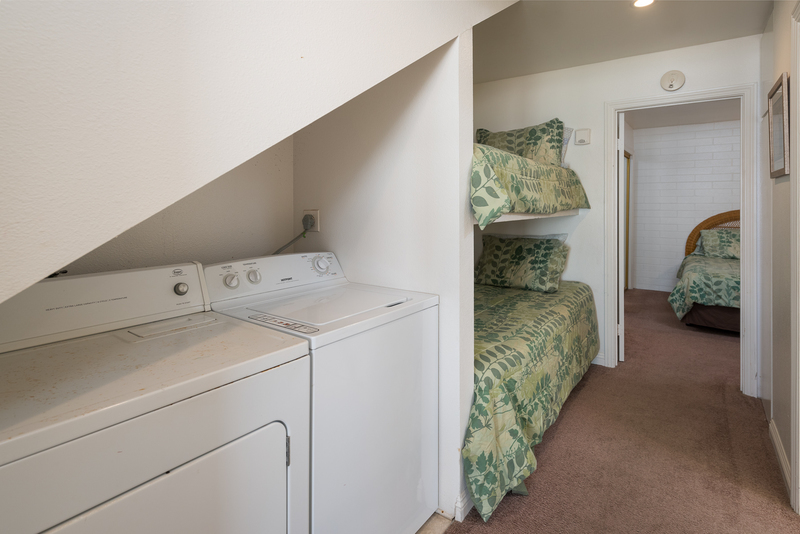 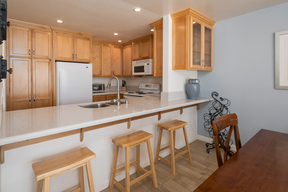 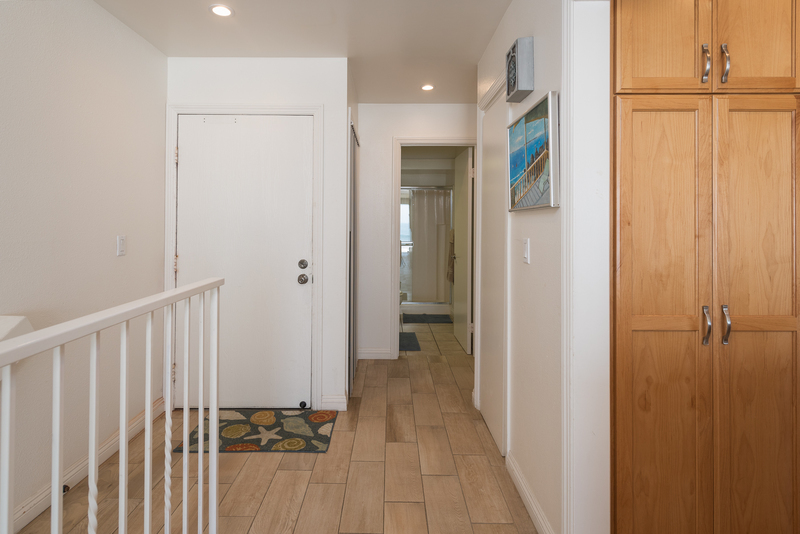 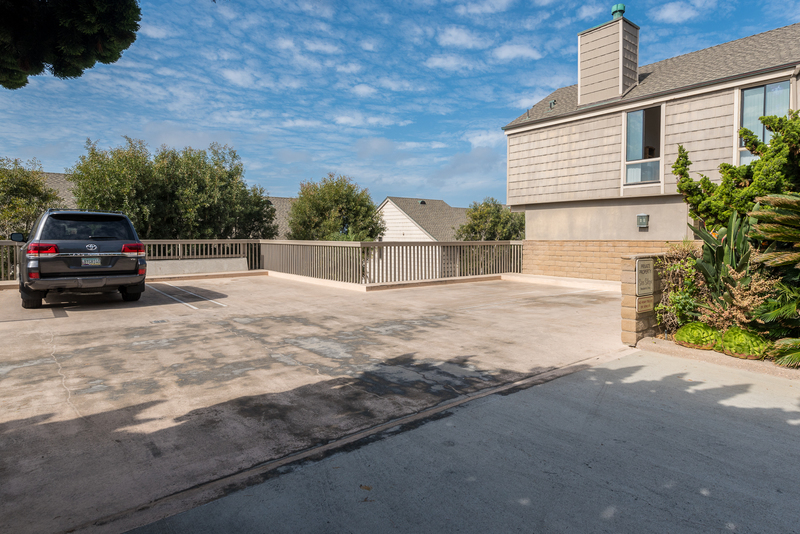 It includes a private balcony, patio, living/dining room, fully appointed kitchen, family room, washer & dryer, cable TV, wireless internet and all the linens for the beds and the bath. 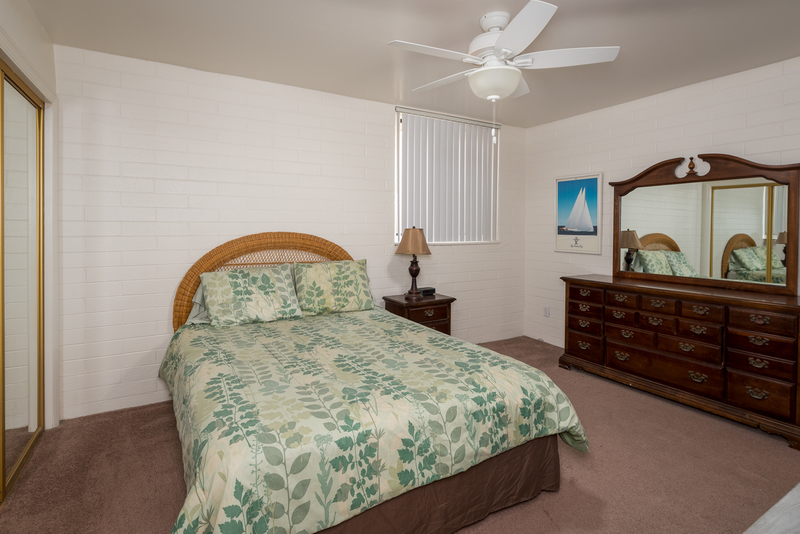 Master bedroom and guest bedroom have Queen beds and there are 2 Twin beds off the family room. 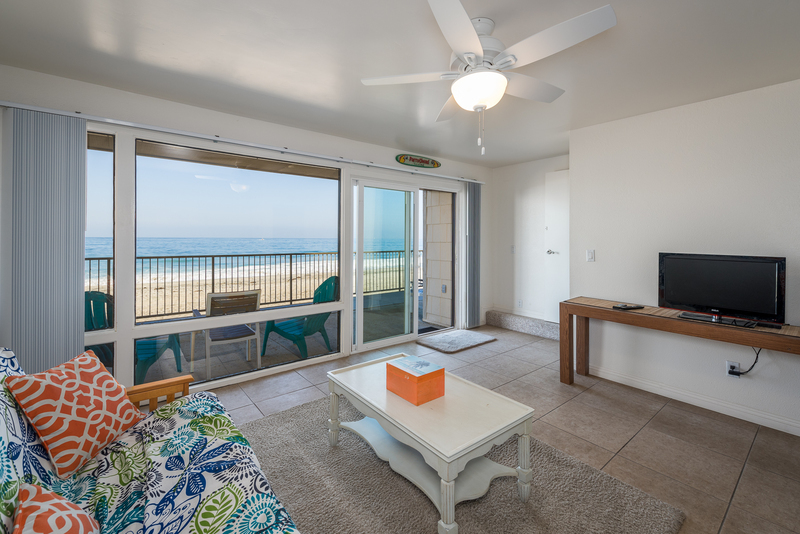 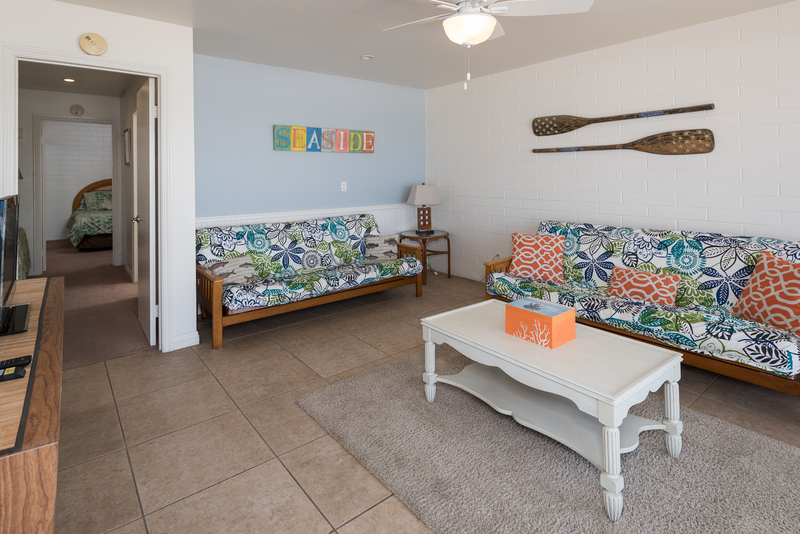 Non-Summer (September 8, 2018 to May 25, 2019 & September 7, 2019 to May 23, 2020) rates are $2,420/week + 10% tax + $1/day tourist fee + $500 security deposit. 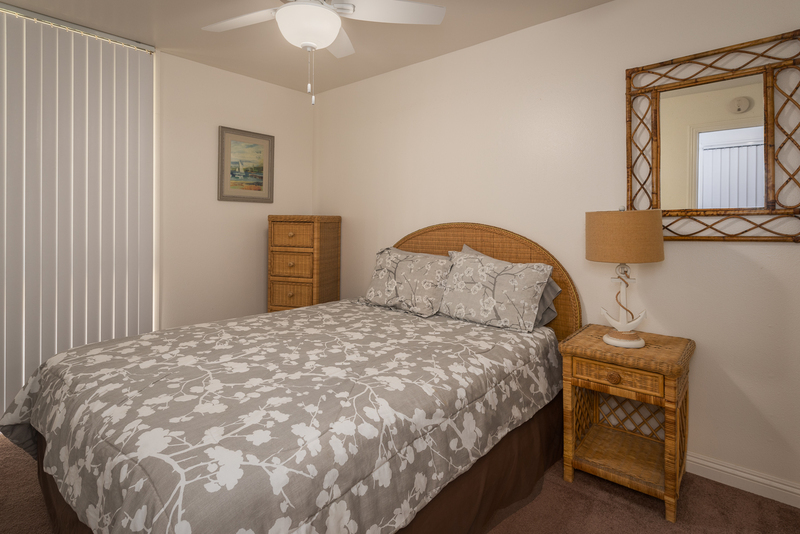 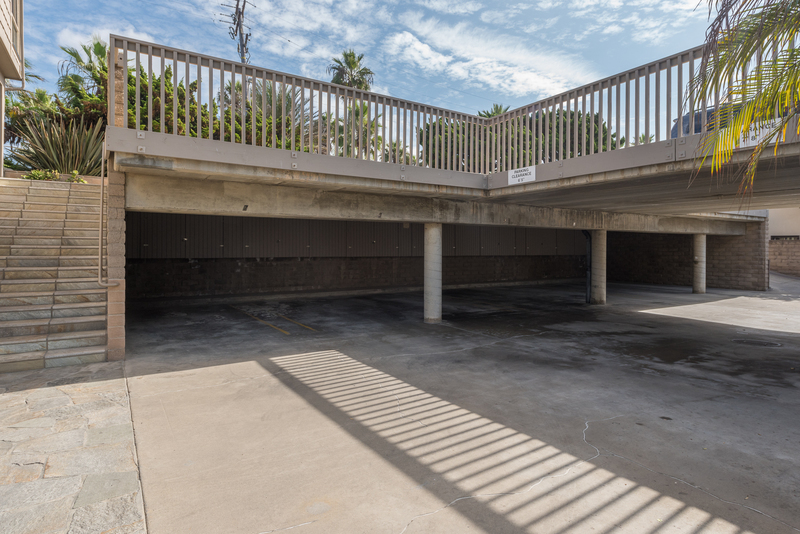 Security deposit is refundable when the unit is returned in the same condition as which it is received.